Greifswald (3 Sep – 21 Oct) One of those is the 11th September 2001. In our collective memory, it has imprinted as 9/11. When you think of New York, you are inevitably reminded of the terrible scenarios that day. There are events that shape the history, some may even alter its course. One of those is the 11th September 2001. In our collective memory, it has imprinted as 9/11. When you think of New York, you are inevitably reminded of the terrible scenarios that day. Unfortunately the picture, the perception of the city of New York is often reduced to this event. 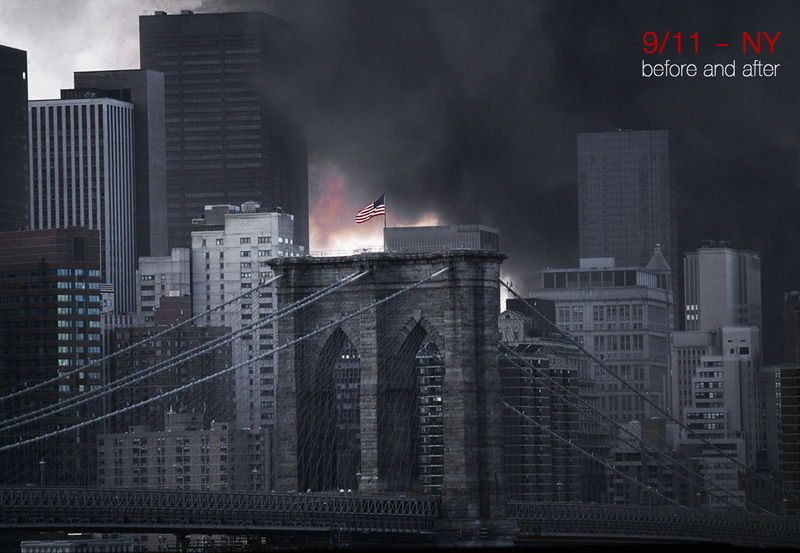 The aim of the exhibition “9/11-NY” isn’t exactly that. A town that embodies like no other the coexistence of cultures. A diversity that must be preserved. The exhibition takes place in cooperation with the gallery Hiltawasky from Berlin and the infocus gallery in Cologne.